If you have arachnophobia, you do NOT want to come for a visit at my house. At least not right now. My yard looks like something out of a horror movie – spider webs in and around EVERY bush, tree, flower, and vegetable. At night, they come out and fling their webs around in a showcase of web building prowess. Who they are trying to impress is beyond me. All I know is that I get wrapped up in more than one web per day, usually one that stretches the length of a football field. (Not kidding). Super ick. And I’m not really afraid of spiders. But this year – I just can’t take it anymore! As much as I want to call a pest control professional to come out and deal with it all, I also do not want to expose my family or my organic garden to harmful chemicals. 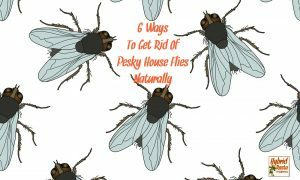 So, I started to research what I could do to reduce the spider population outside (not eliminate it as we need spiders) and prevent any more furry friends from making their way inside. Because let me tell you – there is nothing more startling than realizing you are eating breakfast with a giant wolf spider next to you. 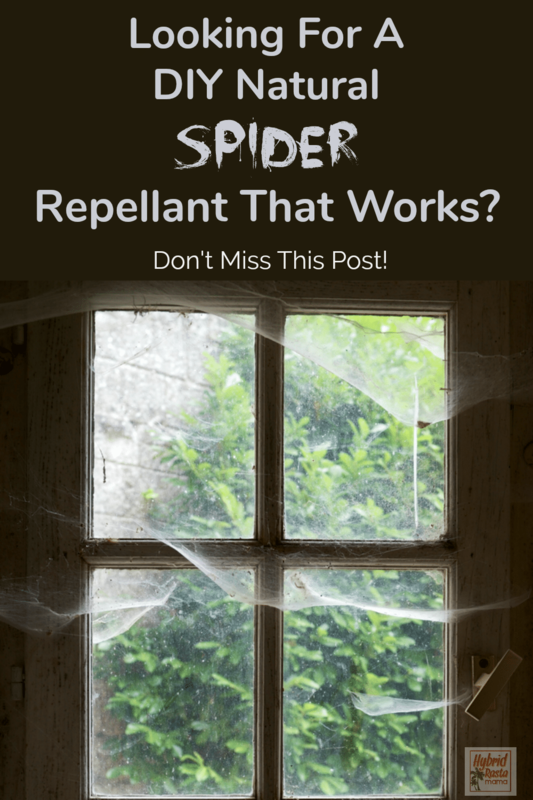 This mixture definitely worked quickly but our yard is huge and it was very time consuming to spray and re-spray every single plant, tree, bush, etc… I noticed that spiders found areas of the plants that did not have the mixture sprayed on them and they would make new webs there. For a few days, there seemed to be a little spider parade in our yard as spiders tried to find new places to move into. IMPORTANT NOTE! Coconut oil can kill plants. It MUST be mixed with the vinegar. Do not apply coconut oil to plants unless you want to use it as an herbicide. Did you know that spiders taste through their feet? Cool, maybe? Anyway, they are not big fans of the taste of citrus and although it will not kill them, spiders will steer clear of places that taste like lemon, lime, orange, grapefruit, citronella, and bergamot. You need to use pure essential oils though and not “essences” or fresh squeezed juice. The strong taste of the pure essential oils is what drives the spiders away! This is a VERY effective method but expensive and not something I can do all over our yard. But I did place essential oil soaked cotton balls around the house where I know spiders like to creep in. It definitely worked to keep them away (unless they were already inside). Spiders HATE peppermint. Hate it. They will do some crazy maneuvers to avoid it and in fact, once they realize that there is no escape from the peppermint, they will supposedly relocate. Far away. This makes sense since they do not get near my mint garden. Place a few drops of peppermint essential oil into a spray bottle. Add a squirt of liquid soap and fill the bottle with water. Spray the mixture on cobwebs, around doors and windows, around the lawn and garden and on any surfaces where spiders lurk. 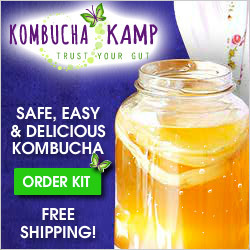 In addition to having a pleasant aroma, this mixture is nontoxic and safe to use around children and pets. Totally works and is a bit more cost effective when used on a larger area. You don’t have to buy some super expensive, fancy essential oil either. Peppermint is peppermint when it comes to spiders. Shortly after I tried this, the spiders already inside my house were trying to get out. They were clinging to the windows. For real. I did not try this one either, mostly because I didn’t want Tiny to accidentally get some on her hand then rub her eye. However, you can add 1/2 cup of vinegar and 2 tablespoons of chili powder or hot chili sauce to 1 quart of warm water and shake until the ingredients are well mixed. Pour the mixture into a spray bottle and spray wherever spiders lurk. This is a supposedly a very effective natural spider spray. 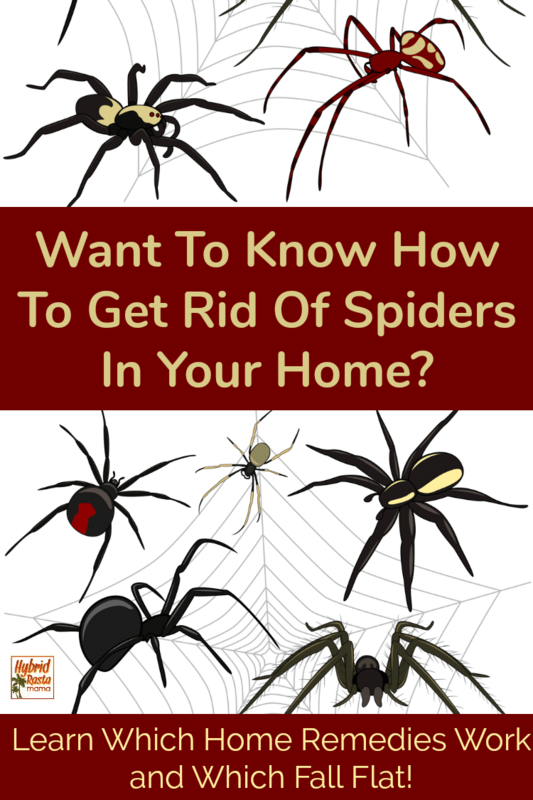 You can make your home a pretty spider-free zone by dusting crevices, corners, and the spaces under beds and furniture with diatomaceous earth, a natural mineral dust that dries out spiders within days after they come into contact with the sharp prehistoric particles. Because it kills spiders by physically drying them out, it remains effective indefinitely as long as it stays dry. Reapply after vacuuming. The idea is to have a light layer of the dust in places where spiders or other insects are likely to walk or crawl. Using too much at once may backfire, causing them to avoid the place altogether which means they will not get it on their exoskeleton (that’s a fancy word for Spider Skin). 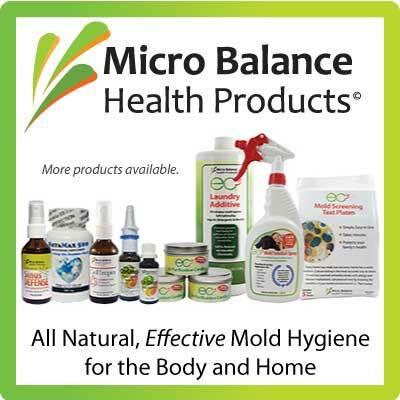 My first go-to was the diatomaceous earth but we couldn’t seem to keep it in one place. It was get tracked all over. 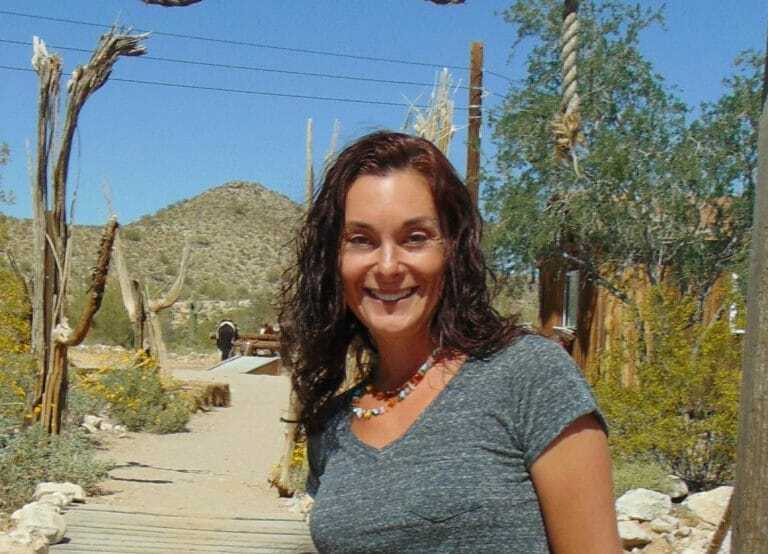 However after reading this post about how to apply diatomaceous earth, I changed my tune. 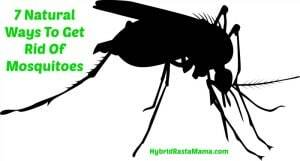 Garlic supposedly deters spiders from making a home in your outdoor plants. You put a few cloves of garlic in a spray bottle and add water. You spray the plant lightly and the spiders go away. Pretty easy and cost effective, but I didn’t notice that great of results. My friend mentioned using tomato leaves which I thought was interesting. The idea is to blend tomato leaves and mix with 4 pints of water and one tablespoon of cornstarch. Put it in a spray bottle and spray on live spiders you find. I didn’t try this but it sounds interesting. 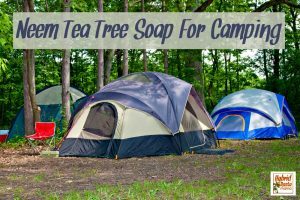 Get a package of pipe or chewing tobacco and soak it in a gallon of boiling water until it cools. Put a cup of tobacco juice and 1/2 cup dish soap into a spray bottle, shake, and spray. Another repellent I did not try because I have no desire to go purchase tobacco. So I must confess…things got a little out of control in the black widow department shortly after I wrote this post. Our house (inside) was a breeding ground apparently. Specifically, our bedroom and bathroom. It was pretty awful. In a two week period, I found and killed upwards of 20 black widows in our home. Most of them were NOT hiding either. One was just chillin’ on my salt solution I have to soak my tail in post-surgery. Another one was staring me down from on top of my book. 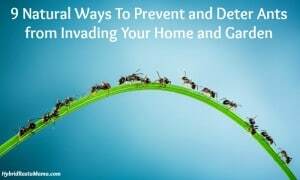 Natural spider elimination methods do not work when you have an infestation, mostly because they kill LIVE spiders and not eggs. I discovered the source of the black widow babies (which interestingly enough are like a see-through white when they just hatch) and it wasn’t an area I could get to easily. So, I made the tough decision to bring in the big guns. 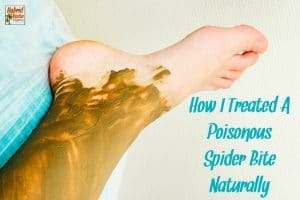 While I am confident that anyone in my home would survive a black widow bite, why even put yourself in that position all in the name of ‘natural-living?’ I’m stubborn but I am also realistic. Especially when you have spiders in your bed! It hurt me to have the inside of my home sprayed but it was worth it. We found a few black widows clinging to life the next day but the inside of our home has been black widow free since. This is a good thing since my neck of the woods is going to be experiencing a really bad black widow season due to the drought. Anyway, sometimes you gotta do exactly what you don’t want to do. Don’t feel guilty. Life goes on. 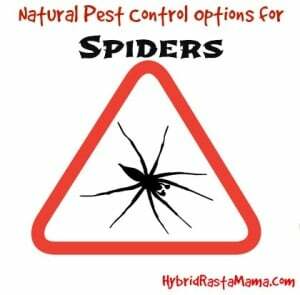 What are your go-to solutions for natural pest control for spiders ? Anything I missed that you swear by? 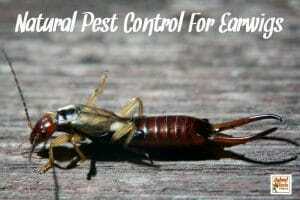 Be sure to check out all my natural pest control posts! 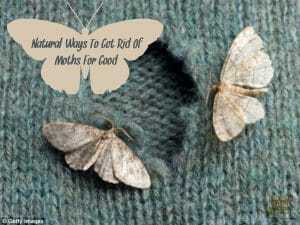 I will teach you how to get rid of ants, keep mosquitoes and houseflies at bay, stop slugs from nibbling your garden, keep moths out of your pantry and closets, prevent a silverfish invasion and more! I’d be afraid of “furry friends” living in my garden as well…lol. I’ve used DE alot around the house, really comes in handy. 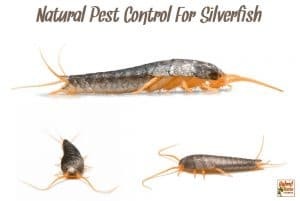 I use it mainly for flea control but will give it a shot for spiders. 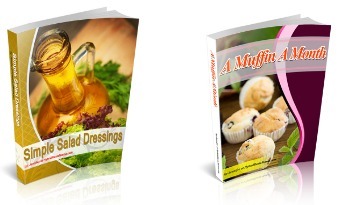 Thanks for the suggestions. I don’t like to kill insects. After all, I’m bigger than they are and I wouldn’t want something a 1000 times bigger than me to step on me. But… black widow inside my house with kids and pets… No way!!! 🙂 I would have called a professional exterminator right away. I think you took the right decision. Thanks for sharing all those tips. 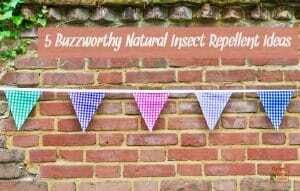 I’ll try some to steer some insects away. I had success with a rhubarb decoction and with hot chili peppers. Aside from termites, what i hate most in the bug family are spiders. And to make sure to prevent any more repopulating you have to kill the big spiders along with their eggs. 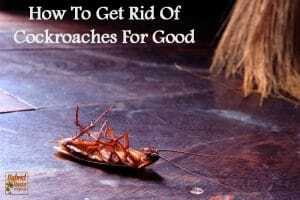 I have been doing pest control for 10 years and organic pest control approaches are a great safe way to get rid of pests. I still think that some organic approaches are not as effective as synthetics, but this idea you have here was awesome. Wow, I had no idea that there were so many different ways to ward off spiders! I have been struggling with getting rid of spiders, especially in my bushes. Luckily I have some peppermint oil, so I will be sure to try spraying that around. 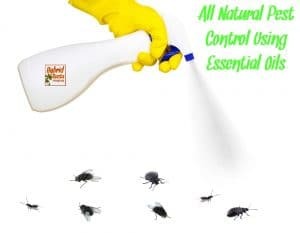 Very useful set of essential oils and their use for natural pest control against spiders. It looks like a traditional pest control technique against spiders.